At Intelli-Tec Security Services, we are focused on protecting life and keeping your property as safe and secure as possible. We have partnered with the most innovative manufacturers and can provide advanced solutions ranging from small homes to large commercial buildings and campuses or even to national and international applications. No job is too small or too large for our team to service with a personal touch. Our years of experience, deep knowledge of products and specific applications separate us from other providers. We will help you create a customized solution that protects life and property in any situation. Active Surveillance is one of the latest technological breakthroughs and Intelli-Tec Security has successfully deployed it in all environments. 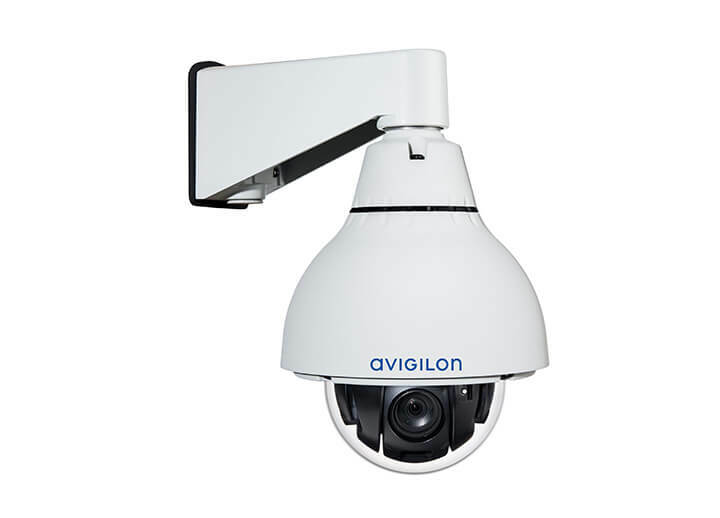 Active Surveillance systems include high quality cameras with video analytics that can differentiate between an animal, a person, a vehicle or trees blowing in the wind. This intelligent analysis capability enables us to set rules that when broken can initiate instant notification messages to you and/or our monitoring center. 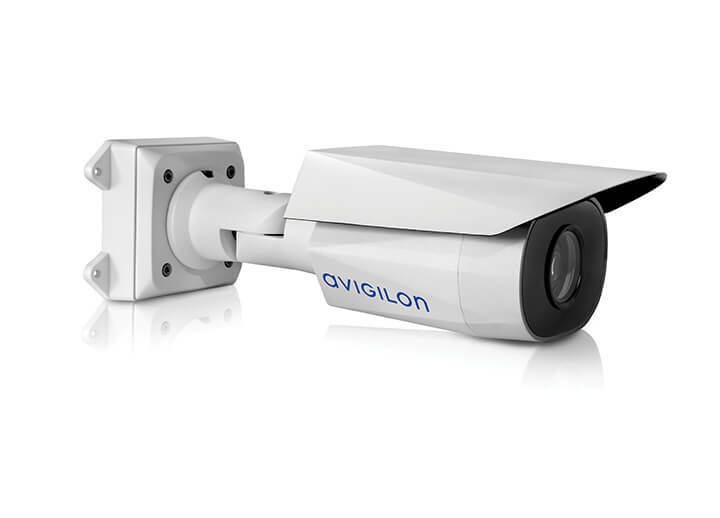 With Active Surveillance, the camera system actively protects people and property versus a conventional video solution which is only useful after an event or crime has been committed. In addition to helping our clients find the best security systems, we also provide follow up maintenance and repair services when needed. Our goal is to offer end to end security solutions that ensure the complete protection of you and your property at all times. You can depend on our dedication, commitment, and integrity, to safeguard what matters most to you.